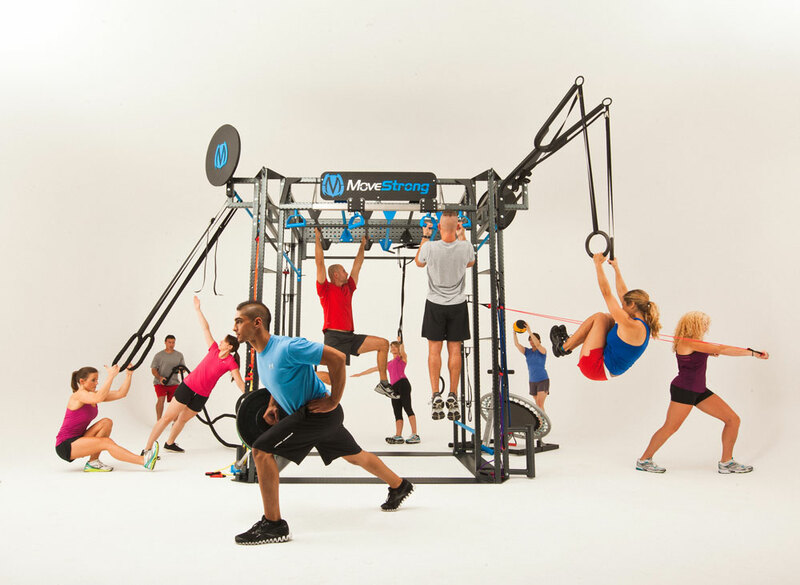 ·At the beginning of March we will be creating and installing a new Functional Training Zone at Jubilee Hall gym. Functional training has been around for some time and has its origins in rehabilitation work, but it has become more popular recently as people have realised that it can be fun and engaging to perform, whilst also training the body with exercises that replicate movements in daily life. Our zone will include a new ‘cage’ with a number of exercise ‘stations’ including a rebound board, monkey bars, dip station, Olympic bar station, punch bag, squat station etc. Most importantly, the zone will be manned by our Fitness Instructors at key times of the day so that they can conduct small group interactive sessions and demonstrate some of the exercises so that members can perform them on their own at other times. Why not ask one of our fitness instructors or personal trainers for more information to find out how you can experience this highly motivating form of training?